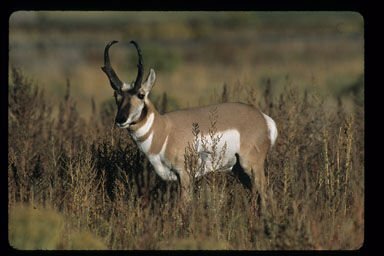 A herd of 50 pronghorn antelope have been found dead in the town of Payette early Tuesday afternoon, victims of Japanese yew toxicity. On Sunday, Jan. 15, ice anglers at Lake Walcott notified Fish and Game staff that about 500 pronghorn had attempted to cross the frozen reservoir. I found a radio collar, what should I do? Idaho Fish and Game places hundreds of collars on animals annually to track their survival, seasonal movements, and get more information about them. That means there are literally thousands of collared animals running around Idaho. With most of the major big game hunting seasons over for the year, Idaho Fish and Game reminds hunters who purchased a 2016 deer, elk, or pronghorn tag to report the results of their big game hunts as soon as possible. Look up your result online. Over 2800 deer, elk, pronghorn and black bear controlled hunt tags will be available for hunters in the second controlled hunt drawing.